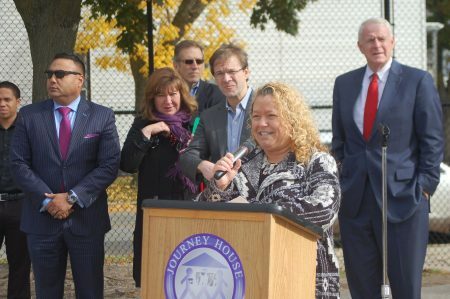 Dignitaries, community leaders and residents came together recently to celebrate the opening of Journey House’s newest campus housing property, located at 2033 W. Scott St.
How can I and others participate through volunteering to decorate or donate housing items like decorations, furniture or other items to furnish thuer apartments to make them more welcomed in thier new home? And please broadcast this wonderful news more so more can help….this is just awesome to hear. 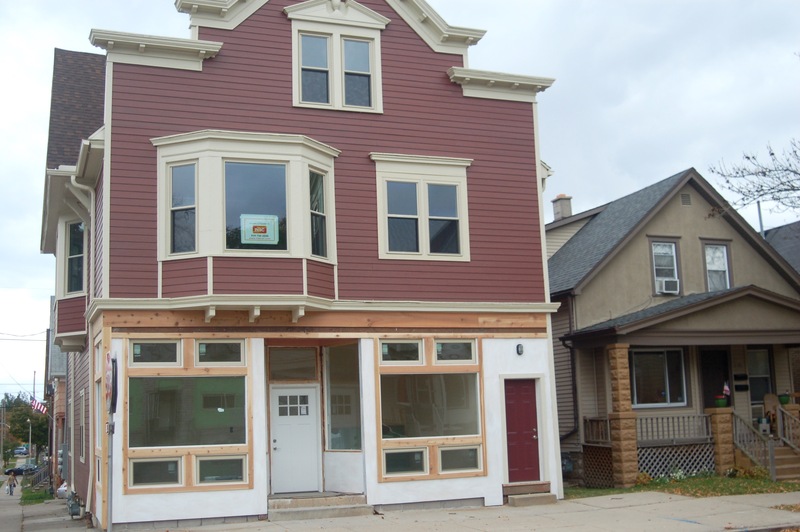 Tamara – We would be happy to pass your comment on to Journey House. I teach meditation, drumming and living skills to persons in Milwaukee Jail and West Bend County Jail for youth. What about at your two houses? Thank you for your comment. We will pass it on to Journey House.